I’ve done my bike tours and I lived to talk about them! 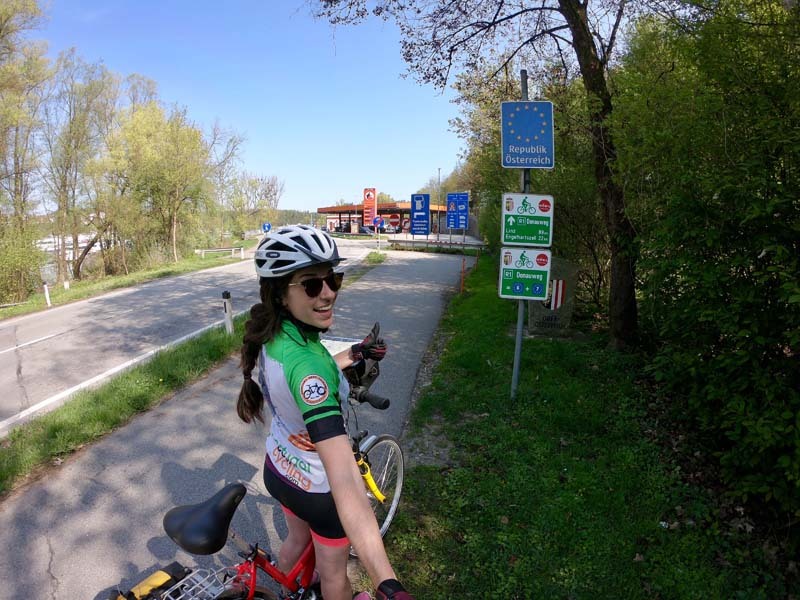 Join me and Jim Johnson, Founder of BikeTours.com, again today as I reflect on my experience participating in two different bike tours for the first time ever, including a 200-mile week-long solo ride from Germany to Vienna, Austria on the Danube Bike Path. We dispel the concerns I had, take reader questions, and even give YOU a special incentive to get on a bike yourself! Listen to the previous episode (Part I of this conversation), BEFORE I went on my bike tours. This episode is sponsored by BikeTours.com. They offer over 200 bike tours in 40 countries across Europe, including both of the tours I experienced that you’re going to hear about in the next episode, along with a special gift, so stay tuned! Meanwhile, help me give them some love for supporting the show. Follow BikeToursdotcom on Instagram and check out the affordable and adventurous bike tours they have hand selected to offer on their website. PROMO CODE ALERT!! Use code JACKIE to save $100 on the Danube Bike Path Upscale Lodging tour on BikeTours.com, the same tour I did! Watch a video about how my pre-bike tour concerns were completely dispelled. Click here to see my bike tour packing list. Is it flat? What about hills? How many hours a day are you riding? Is it appropriate for families? Do I have to have expert map reading skills? I’m not a biker, is this something most people can do? As promised, here is my first boomerang ever, you’ll need to swipe to see the badassery.